Unsure what size to get? 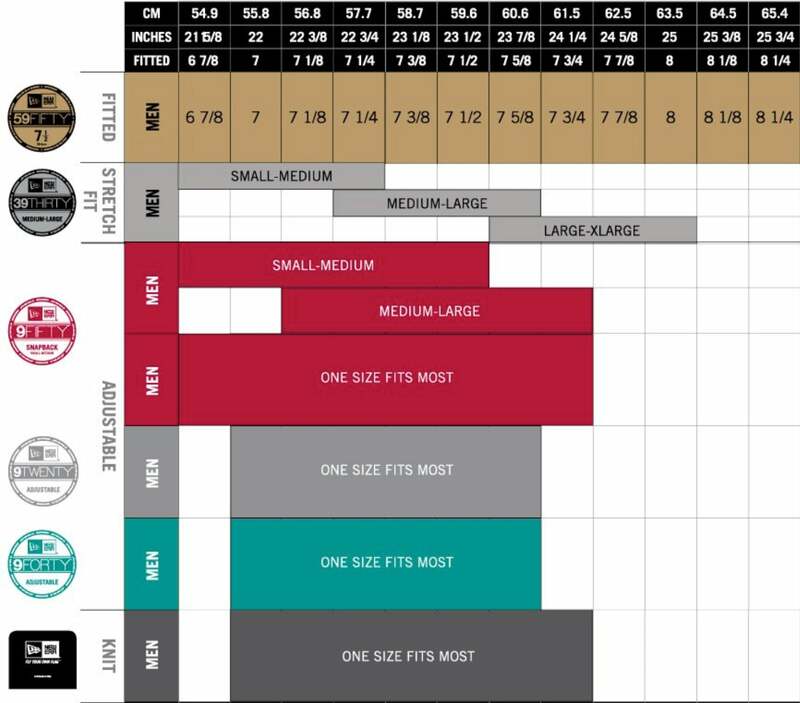 Check out our size guide. Thats right, absolutely free shipping anywhere across NZ when you place an order over $50. Our regular shipping method will usually be delivered between 2 - 7 days once tracking information is provided. Express shipping method will usually be delivered between 1 - 3 days once tracking information is provided. If you have any questions about your order please email info@trainersapparel.com. At Trainers we want to ensure you are happy with the items you purchase. If you change your mind on a purchase we will exchange your item, provide an exchange card or refund your original method of payment. For further conditions and information please visit https://trainers-store.co.nz/pages/return-policy. STAY UP TO DATE WITH ALL THE LATEST SNEAKER AND APPAREL RELEASES.